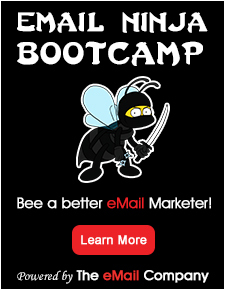 Targeted email marketing campaigns take a little bit of time and patience to achieve success. Many people make the mistake of thinking that their email campaigns consists primarily of simply sending out emails. In fact, much of the well-planned marketing campaign should take place before a single message ever goes out to anyone. You’ll want to begin by thinking about the purpose of your campaign, then the various strategies that you might use to achieve that purpose. This requires that you develop an understanding of your audience, the types of messages that they will be likely to respond positively to, and also the timing of the messages you’re sending out. This first step is so deceptively simple that many people forget about it entirely. They assume that sending out an advertisement is better than sending out no advertisement, so why not?